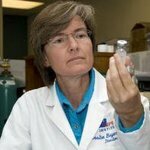 I'm a medical toxinologist, writing to make my field less scary and more understandable to people everywhere. From time to time I receive information created by colleagues in the days before online posting was commonplace. Today I was honored to receive a copy of a classic safety guide, provided by author William Altimari. It was first released in 1998 by the Society for the Study of Amphibians and Reptiles, in Herpetological Circular No.26; but most . . . Freely available online in French, Spanish and English, "Snakebite and Treatment in Sub-Saharan Africa" summarizes knowledge from experts in public health, biology, manufacturing, and clinical care. What can be done to correct the antivenom shortage in Africa, and to bring prices down, worldwide? 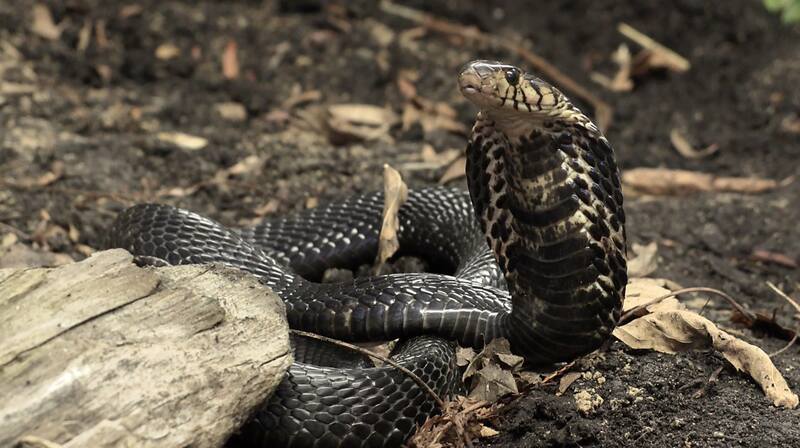 The forest cobra, Naja melanoleuca, is common throughout sub-Saharan west Africa. Emergency medical care after its bite includes prompt administration of antivenom, to prevent nerve paralysis. In Part 1 of this article, I . . .
What's going on in Sub-Saharan Africa? What is going on with the shortage of antivenom in Africa? 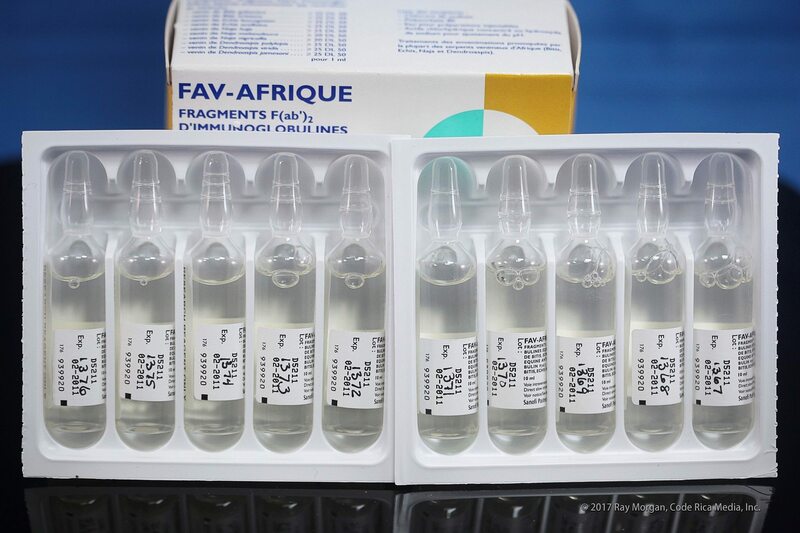 Discontinuation of Sanofi Pasteur's Fav-Afrique brought attention to a longstanding shortage of antivenom in sub-Saharan Africa. Followers of this blog may rightly wonder what happened, after the “Giving African Doctors a Voice” guest blog in May 2016. . . .
To my friends and colleagues in the world of toxinology: I have received an urgent request for help from professional colleagues who lack an internet presence of their own. The following message arrived in my email today, on the eve of a major international event (it is Monday, May 23 in Arizona but Tuesday, May 24 in Geneva). I present it . . .
What do other people need to find in a hurry, if a reptile keeper is incapacitated by a snakebite? What is in a “Protocol” for venomous snake emergencies? I'm a medical toxinologist. About once a month, somebody who works with . . .
I’m a doctor, specializing in Toxinology. I study the effects of venom. Every year or so, something happens that raises public interest in venomous snakes: a scary story is circulated, or a show presents an overly-dramatic notion of venom as “liquid gold,” or an expensive hospital bill for antivenom goes viral. On these occasions I . . .
Not long ago I posted a 2-part story, titled Thinking Outside the Quotes, about being the expert featured in a media article. Sharing one's work with reporters is a heady experience, for sure: the media can magnify an important message in a way that is inaccessible to a lone academician. Wide exposure for a project one has worked on for . . .